Consumer credit is a type of financial system in which an individual borrows money from a lender in order to pay for goods or services. Typically consumer credit is not solely grouped in with that of homeowner credit and other larger scale lender or creditor purchases. Instead, it applies to both larger and smaller scale purchases. 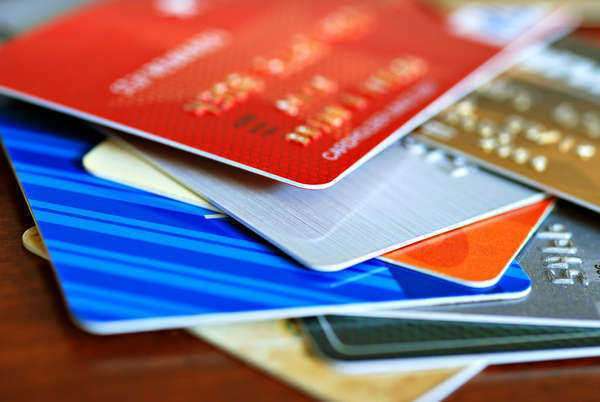 Consumer credit is often for personal use. This type of credit is used for goods and services that might not be considered a necessity in a household, but instead more of a luxury. Aside from large necessities like a home and an automobile, consumer debt goes to all the purchases that are made on credit cards for material goods like clothing, computers, shoes, toys, games, tools, and anything else in the world an individual may want to buy. A Consumer Credit Union is a type of banking system in which individuals can be approved for credit and credit limits. This is so a person can purchase what they want when they want. However, they incur interest fees and end up paying more for the purchase than originally intended. Irresponsible consumer debt can often lead to serious legal issues such as repossession of the property, more debts, and other issues. This happens because people do not understand how credit cards and debt work. The money needs to be paid back to the Consumer Credit Union or other type of financial bank in order for more available credit. Without paying, the individual could eventually incur jail time for negligence.